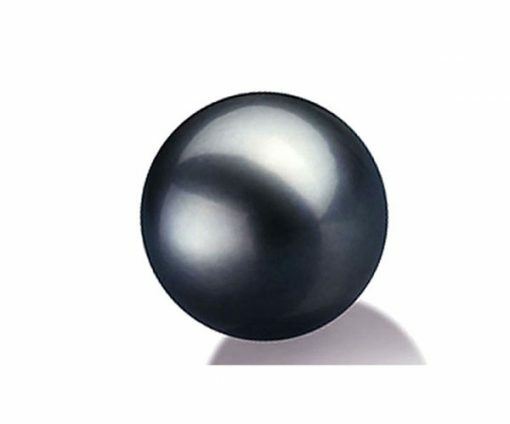 A ROUND shaped 10-10.5mm high-quality loose Tahitian pearl with high luster and very few hardly noticed markings on its surface only upon close examination, to show they are made by nature. 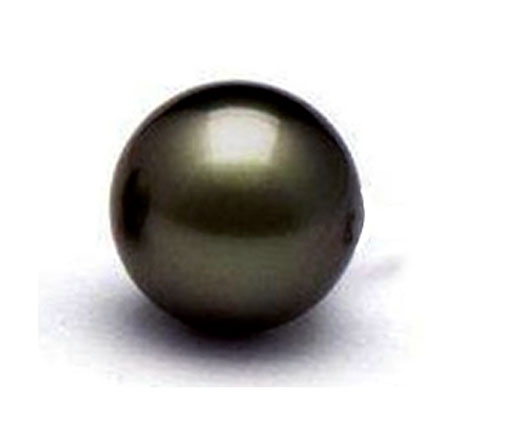 The individual loose Tahitian pearl is half-drilled. 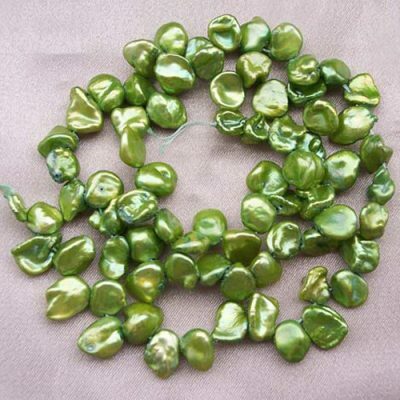 It will be great to be set on a ring or a pendant so that you can sell it for many times more because of its completely round shape and high-quality and luster. 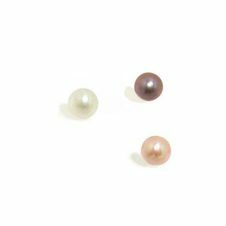 Only Tahitian black and Tahitian gray colored pearls are in stock right now. Shop early for the best selection. 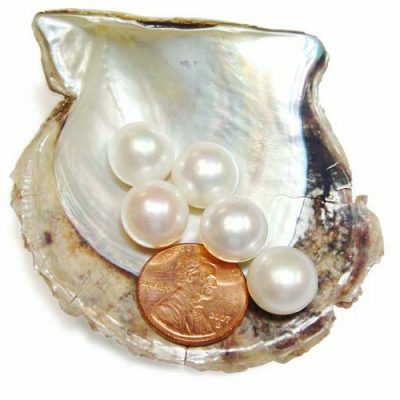 We are reserving the right of raising the price or canceling the order due to limited quantities for this item.